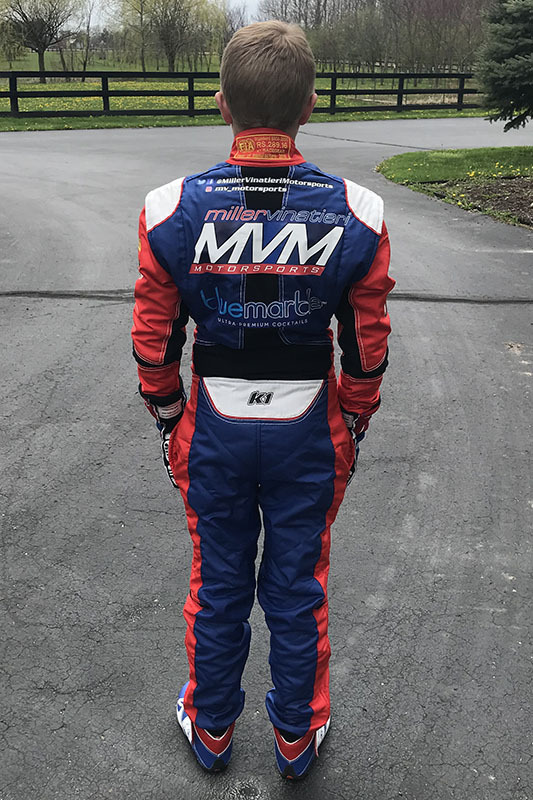 With a host of partners lining the transporter and autograph cards of Jack William Miller, the young 14-year-old is pleased to confirm a renewed safety apparel partnership with K1 Racegear. 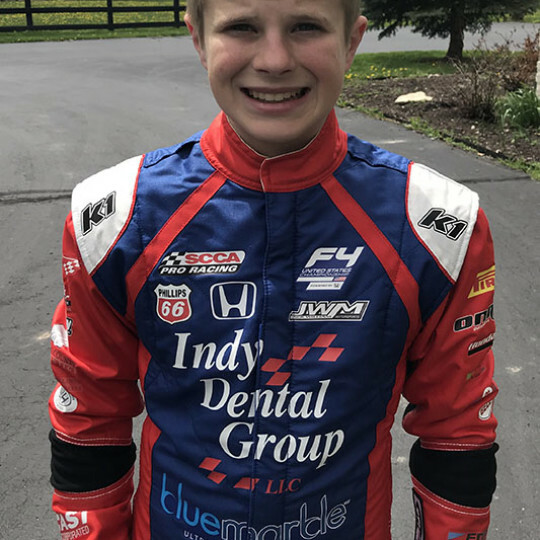 Joining forces in 2017, Miller and K1 Racegear will push forward through the 2018 season and onwards for the foreseeable future as the youngest Miller looks to make the climb to the upper echelons of North American open-wheel racing. 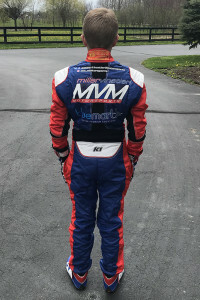 It is not only Miller that dons the K1 Racegear line of products as Miller Vinatieri Motorsports teammate and rookie driver in the F4 United States Championship Powered by Honda Dylan Tavella also sports the K1 brand. 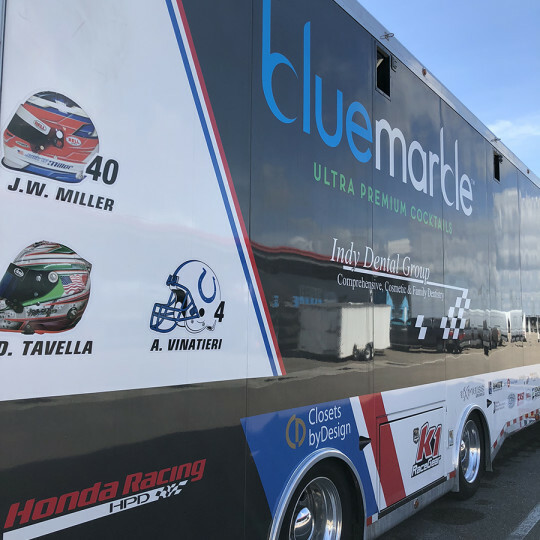 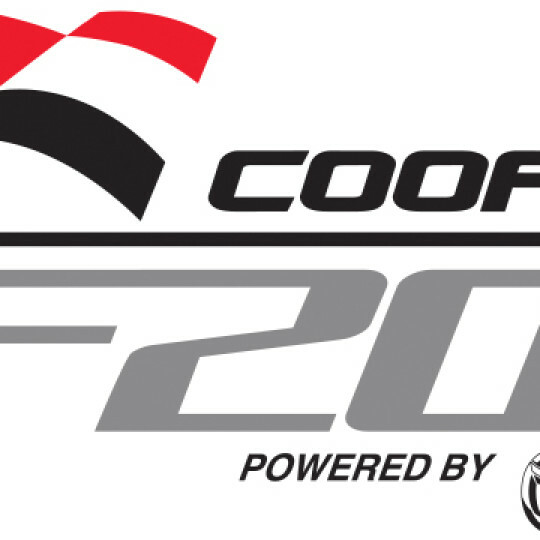 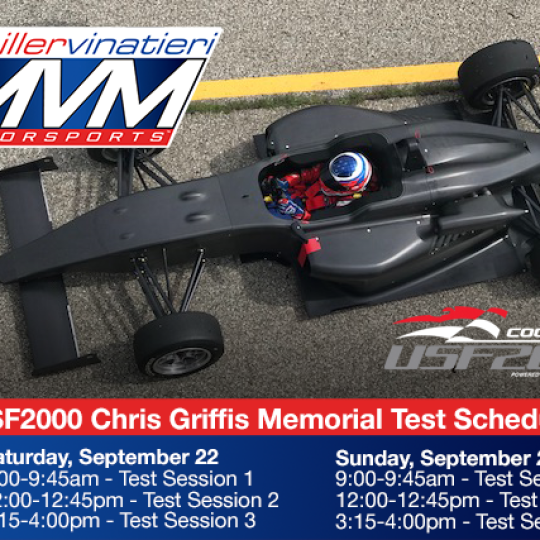 Follow Jack William Miller this weekend at the second event weekend of the F4 United States Championship Powered by Honda at Road Atlanta.